The standards for business video are incredibly high. 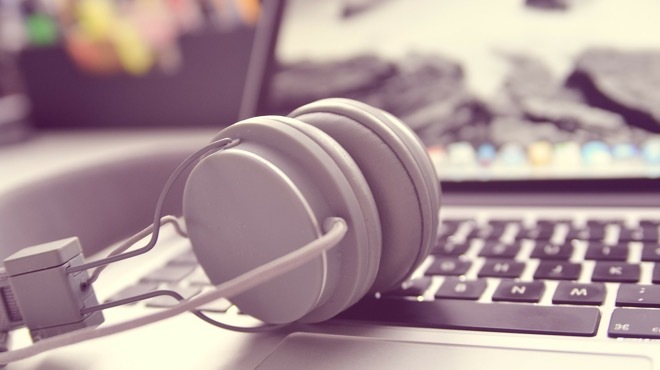 Any problems related to the audio, visuals, or post-production can derail the final product, leading to reduced viewer engagement and unhappy clients. 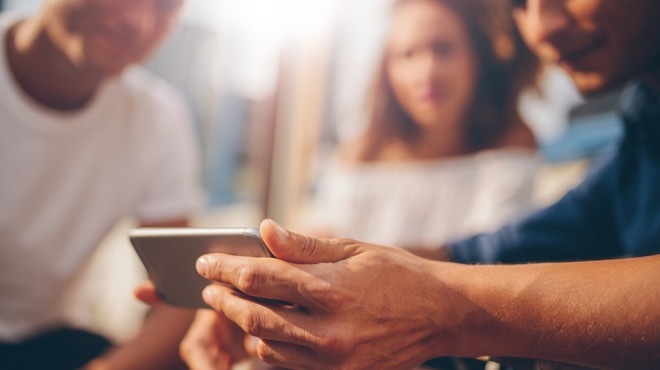 This applies whether the content is destined to be a commercial, shared online, or for internal communications. For that reason, video production companies rely on freelancers with highly specialized skill sets. Since freelancers are typically hired per project, on-boarding these new team members presents its own challenges. In this guest post from Melty Cone Video, they share their expertise in hiring freelancers. 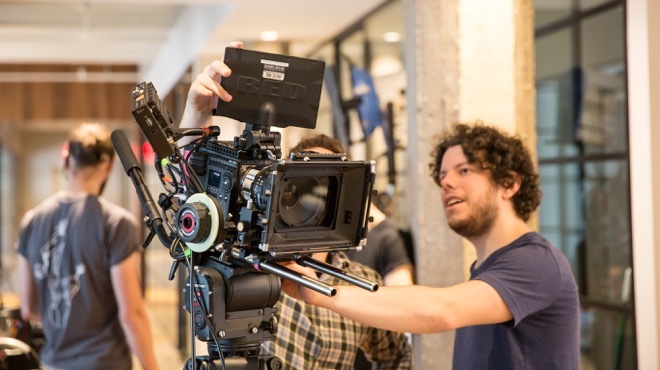 Here are their tips for consistently promoting great working relationships, efficient working environments, and ensuring smooth shoot days. 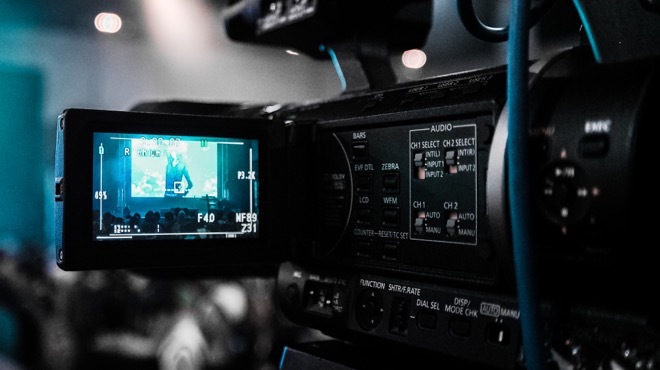 In this guest post from Bold Content Video, learn exactly how to work with a VIP on set, and the important considerations you’ll need to keep in mind. How would you handle a film shoot featuring a member of the British Royal Family? We at Bold Content Video have recently wrapped a project doing just that. In fact, our set was packed with VIPs, as you can see in the behind-the-scenes photo above. 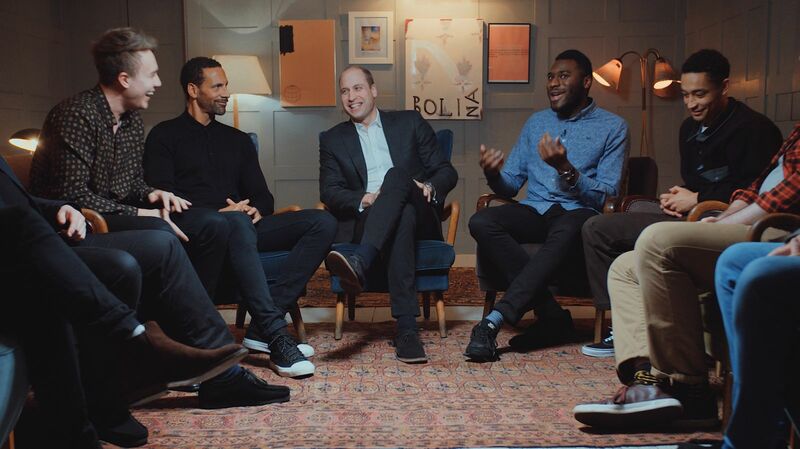 From left to right: Radio DJ Roman Kemp, Former Professional Footballer Rio Ferdinand, The Duke of Cambridge Prince William, Journalist/Influencer Carl Anka, and Musician Loyle Carner. 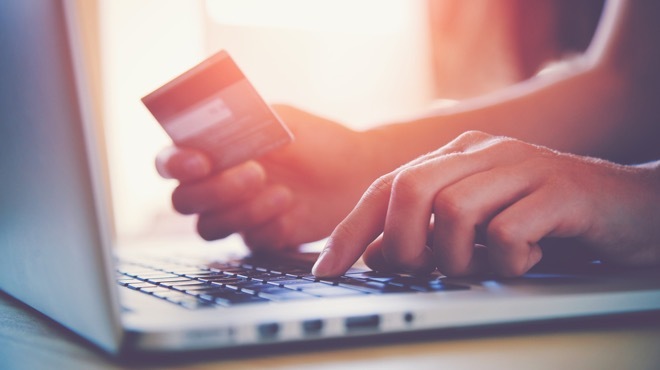 While it may seem incredibly daunting to conduct such a high-profile event, with the right tips, it will be simpler than you think. Keep reading for our suggestions to help your next VIP (or Royal!) shoot run smoothly. 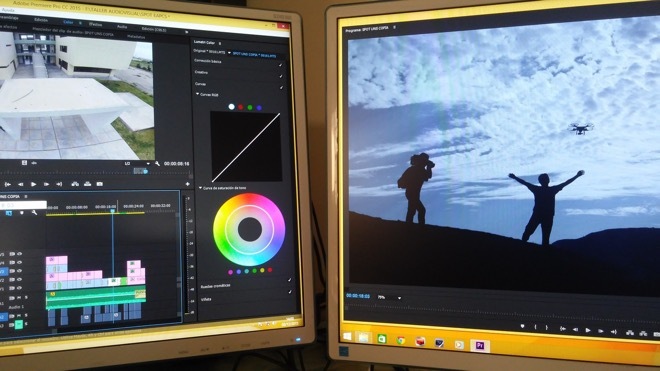 This post was contributed by VEEDYOU Media, a professional video editing services firm. They definitely know a thing or two about getting the most out of video editing! 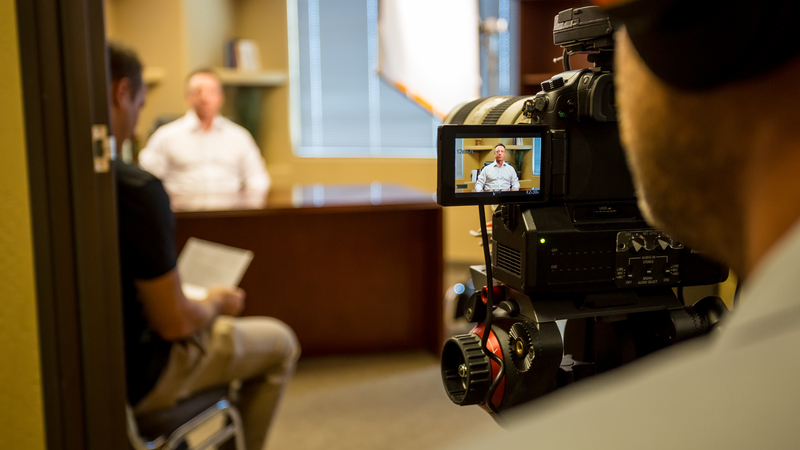 Video marketing can offer excellent return on investment. That’s especially true if you keep your production costs low and setup your advertising campaign correctly. However, some of the biggest gains in conversion rates can actually be derived from the editing process in post-production. Simple changes can result in an even higher ROI. In this post, we explore five tips you can easily use in post-production to ramp up your conversions. Why do we find stories so engaging? Why do tall tales stand clear and vibrant in our memories when facts and figures have long since faded? Maybe it’s because stories have been the backbone of humanity from day one. But how do you craft a story? Is there a formula? A concrete set of steps? 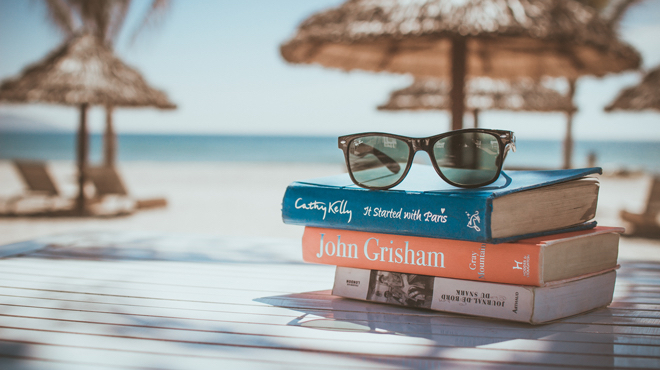 In this post, I’m going to answer those questions by sharing the eleven essential ingredients you need to tell irresistible stories with video. Today’s guest post comes from Ben Hancock of Aletalk Productions, a London-based corporate video production studio. 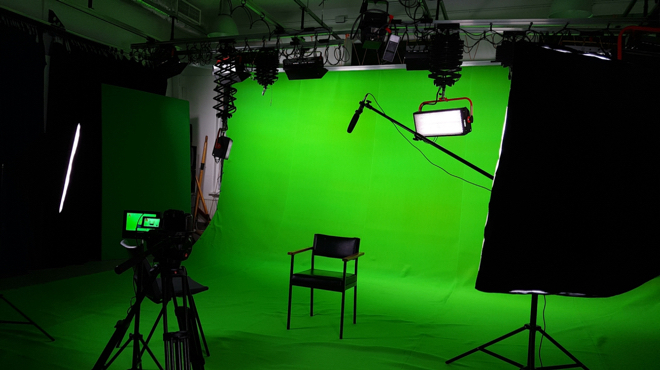 The limits of green screening are almost endless, and grant filmmakers on all budgets the ability to create impressive digital effects within their videos. Its versatility and the resulting post-production freedom mean that with a carefully planned green screen shoot, you can open up the door to an infinite number of editing possibilities. It also provides you with a fully controllable environment for shoots, allowing you to avoid common issues like background noise, natural lighting, and a whole host of other uncontrollable factors that go hand-in-hand with location shoots. I’ve compiled what I feel are the four essential tips to ensure that you get a professional green screen result in all your future video production projects, and avoid having to spend endless hours in post-production correcting issues that are easily avoidable during the production stage! Read on for my top tips to getting green screens right. In a world where producing great video is essential, and capturing HD footage is effortless, editing has become the special sauce that can set you apart. Tommy Tranfaglia and his team created DreamItReel to give the masses access to professional video editing. As video editing experts, they know all too well that not all footage is created equal. Here are five quick tips from Tommy for making sure that what you’re filming will be easy to edit when the time comes.